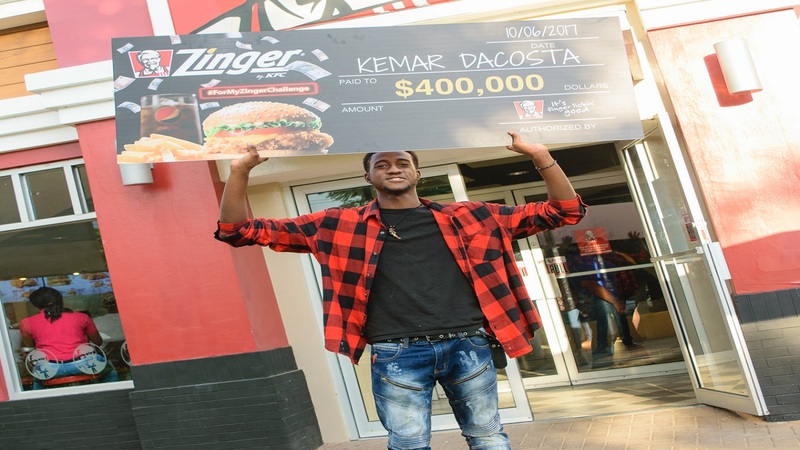 Pizza Hut Jamaica has introduced a universal phone number, which makes it easier for customers to reach any of its 11 restaurants across the island. 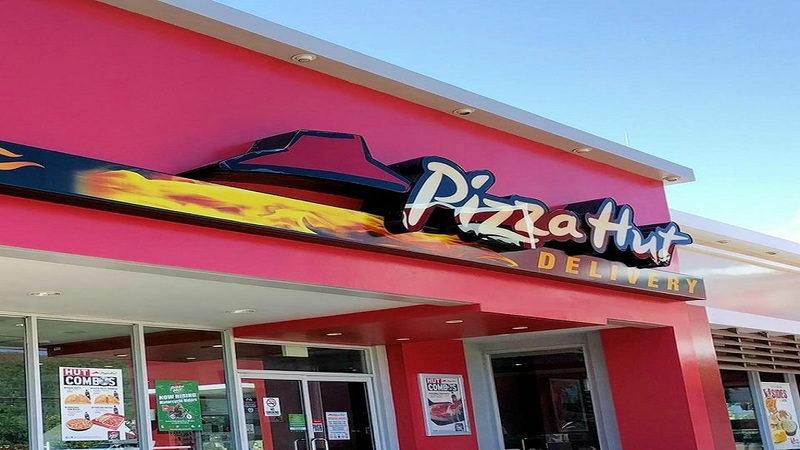 Customers will no longer need to have multiple telephone numbers saved in order to contact a specific Pizza Hut location. 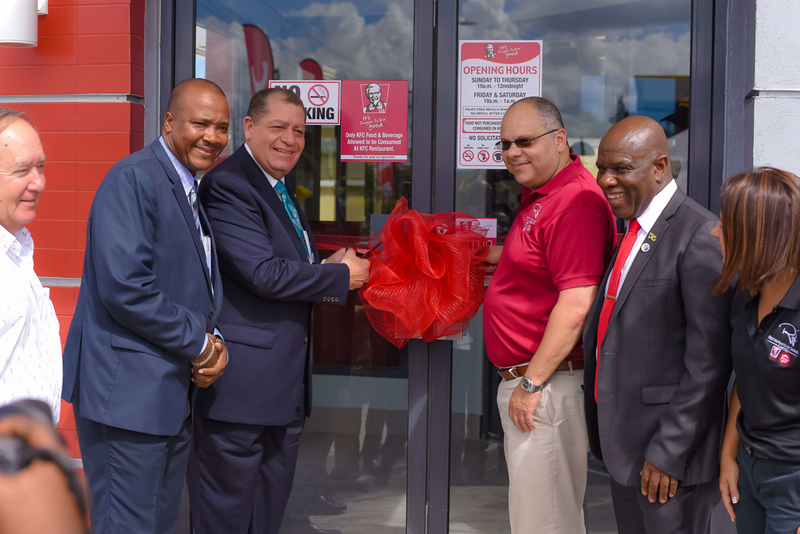 “At Pizza Hut Jamaica we understand that ease, speed and convenience are critical, and we are always looking for ways to improve our service to our customers,” said Brand Manager for Pizza Hut Jamaica, Andrei Roper. 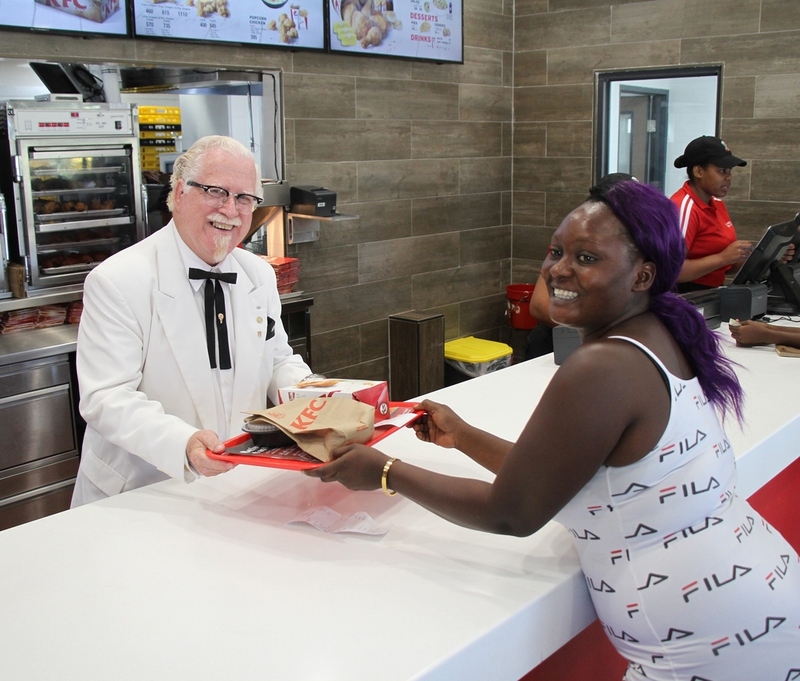 With the new number (876 755 4488), customers will be transferred to any Pizza Hut location that they wish to contact, access a wide range of menu options and receive updates on the latest Pizza Hut promotional offers, Roper added.